Call us now at 214-300-9913 or use our quick contact form on the right of the page to rent a photo booth for your event. 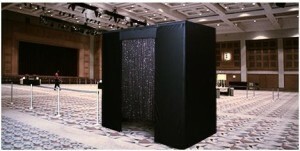 Our Photo Booths are elegant, spacious and professionally staffed during your event by a trained attendant. We look forward to being a part of your function and making it a success.